‘Burgundy’ is Touring to NY!!! 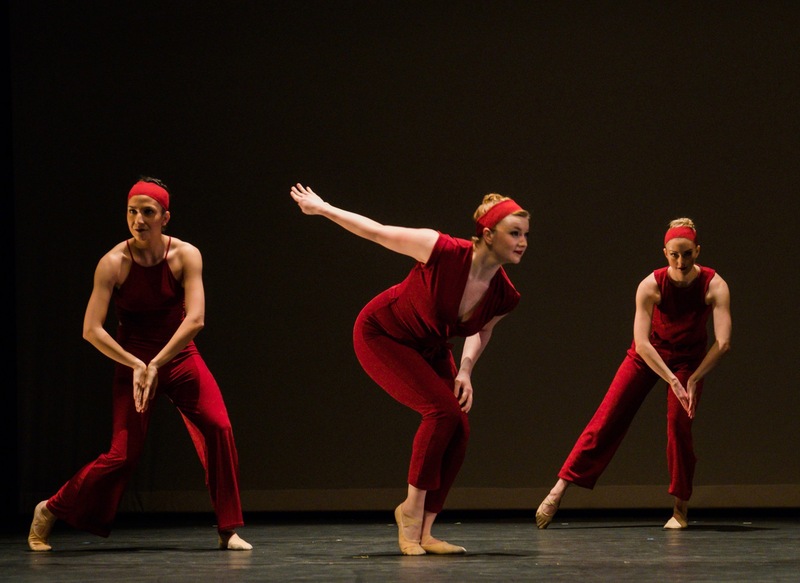 We are excited to be returning to the 18th Annual DUMBO Dance Festival (DDF) hosted by White Wave Dance at the Gelsey Kirkland Arts Center. 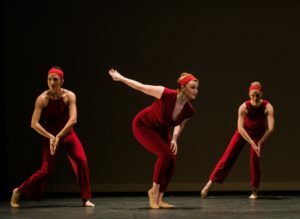 Every year DDF brings in 70 innovative dance troupes from across America and around the globe to Brooklyn for one extended weekend of 11 different programs. 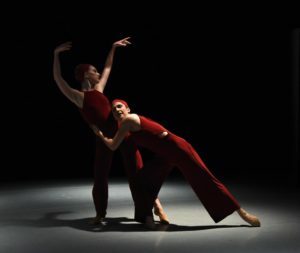 For four nights and three days, the audience will experience a virtual cornucopia of the best of contemporary dance. 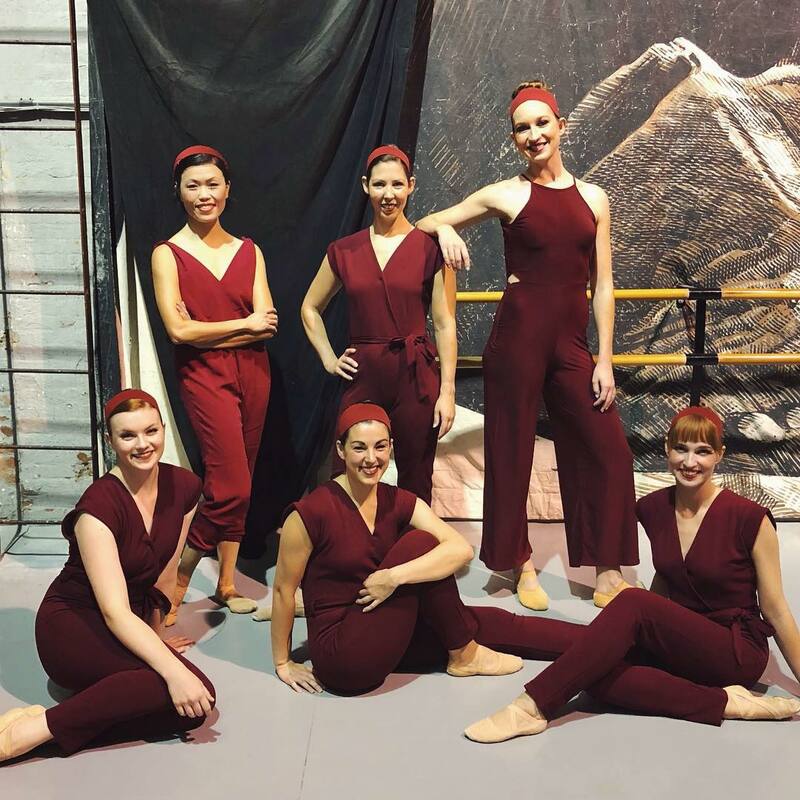 Gin Dance Company will be performing ‘Burgundy’ excerpts to the program on October 13 at 8 pm. 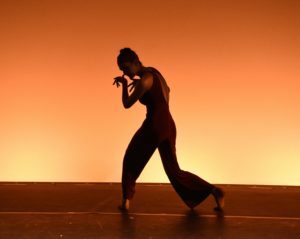 This piece takes us into a deeper look the roles that women play in our society as strong, confident, capable, fun, and sensitive individuals. Women play very important roles in bringing the community together and building a better and healthier world. SoloDuo Dance Festival in NY Next Sunday!! Wow! Wow!! Wow!!!! Washington DC Capitals Hockey team had a GREAT win tonight!! Just one more win for the Stanley Cup!! Let’s do this, Caps!! Come Join us in New York!! ‘Burgundy’ by Shu-Chen Cuff will be featured in the SoloDuo Dance Festival and performed by Therese Gahl and Alison Grant in New York on June 24 at 8 pm!! New York friends, hope to see you there!! We are excited to be guest performing at BalletNova Center for Dance’s 2018 Spring Concert on May 18 – 20! 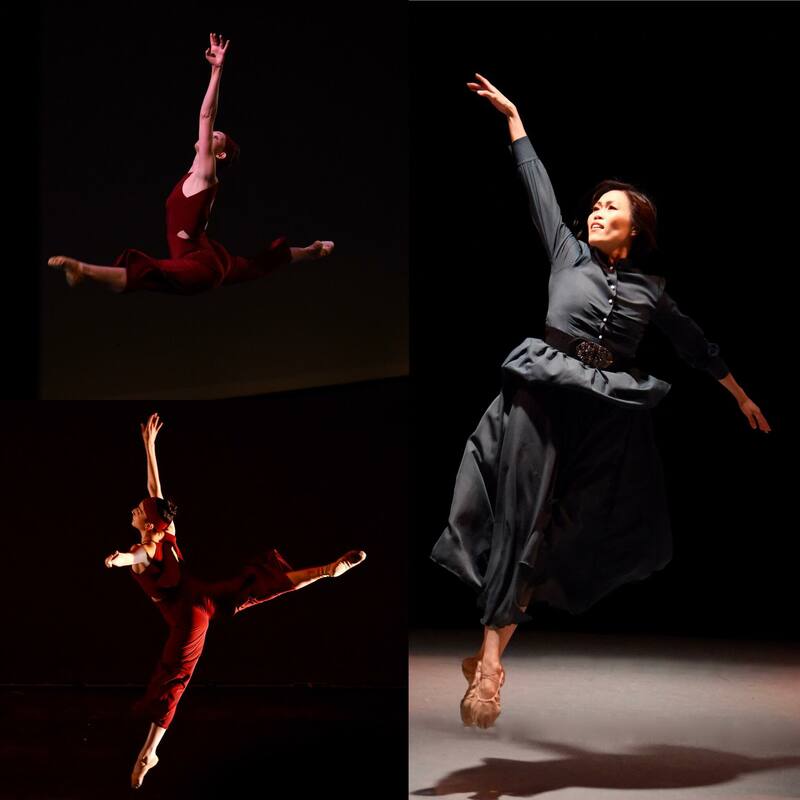 We will be join their ‘Swan Lake Act II’, ‘South African Suite’, and ‘The Soirée’ with our excerpts from ‘Burgundy’ by GDC Artistic Director, Shu-Chen Cuff. Come join us! 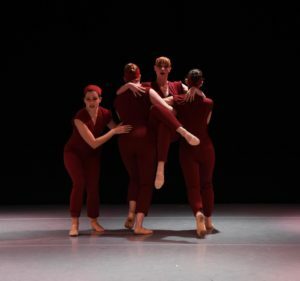 See this work Live on March 3! !